(chicagotribube.com) A new Balkan war has erupted — and this time all warriors can claim God is on their side. Orthodox monks from two UN-protected monasteries in this former province of Serbia are openly rumbling over their future in Kosovo. 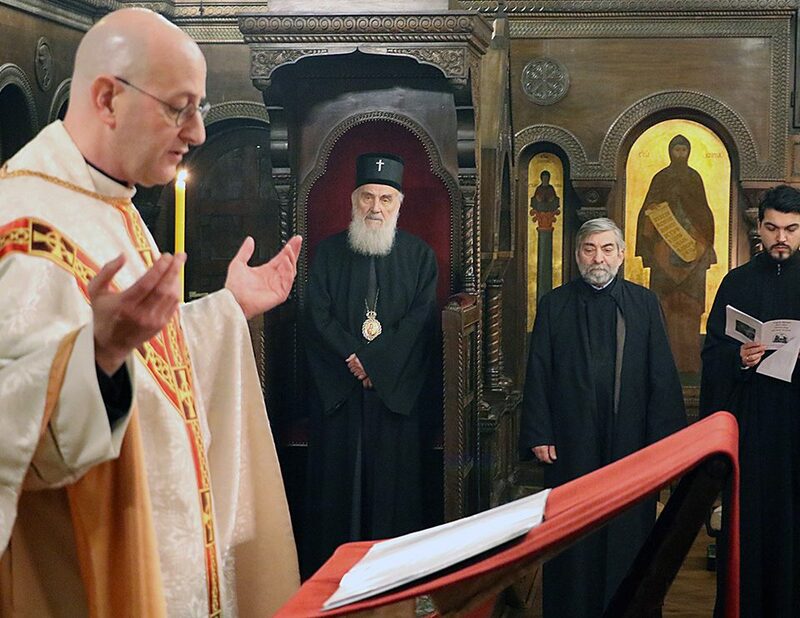 A face-off last month at a revered monastery in Decani turned into an unholy brawl: The personal secretary of church leader Bishop Artemije was rushed by three Decani monks and heaved outside the church gate. He reportedly snapped an ankle. The spark of the fracas is unclear—monks at both monasteries refused interviews—but the deeper dispute in a region that has trembled in the past with ethnic war is a revelation about the state of Serbian unity over Kosovo. Serbian church officials, the rock of Serbian culture, are split in Kosovo over how to deal with the new government dominated by ethnic Albanians—and there is a stark difference in attitudes between generations of clerics. Last week, Serbia signed off with the European Union on steps toward membership. Belgrade’s more open approach to the West may, in part, be stirring the troubles in the Orthodox church. Serbia refuses to recognize Kosovo and intends to ask the UN’s International Court of Justice to rule on its legality. Still, as Serbia fumes, facts on the ground have changed. A constitution has been passed by the Kosovo parliament, and about 100,000 ethnic Serbs and a couple of million ethnic Albanians have lived relatively quietly for seven months in a new country. Kosovo authorities continue to reach out to minority groups, and the long-bearded, black-robed Orthodox monks are key to that contact. 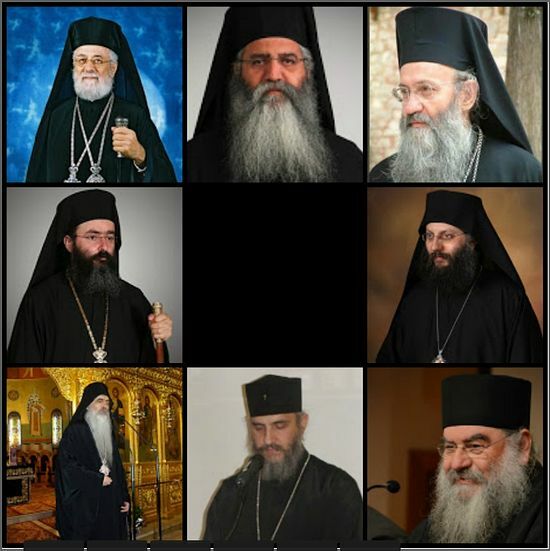 The question is which monks in which monastery are the touchstone of the Serb community. In northern Kosovo, two dozen monks who live in the forested hills of Decani regularly see UN advisers. 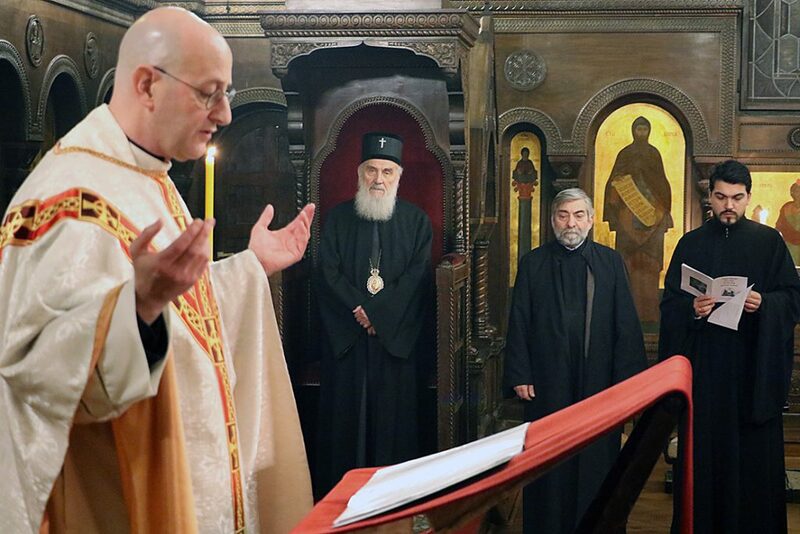 Decani’s monk-superior, Vicar Bishop Teodosije, and the well-known Father Sava, both in their 40s, host European and NATO envoys, who meet, in turn, with Kosovo leaders. Sava is known as “The Cybermonk” for his Web-savvy ways in promoting the frescoed Decani Monastery.